Supporting cages are necessary in design of industrial dedusting systems to ensure correct functioning and regeneration of filter bags. 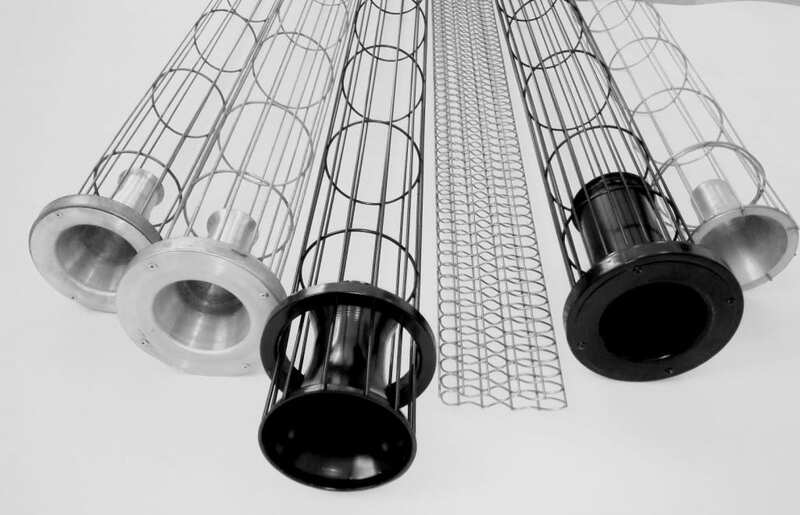 Variety of different types of dedusting systems results in diversity of available supporting cages. 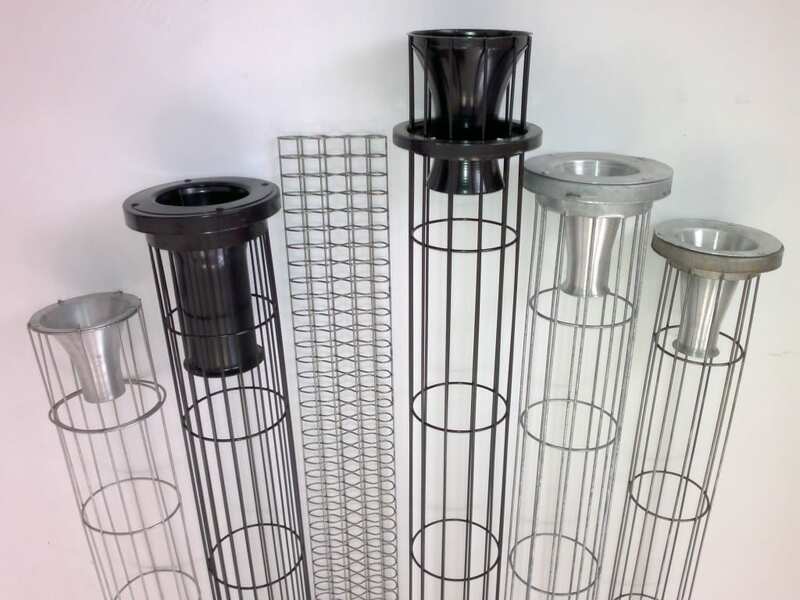 Gwarant-Eko GEKO Filtration Ltd. offers almost every supporting cage type in a wide range of dimensions (diameter, length), materials and types of mounting. 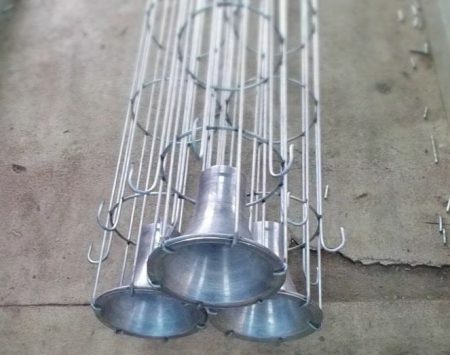 Our supporting cages can be applied in the cement industry, heating industry, ceramics industry, foundries, garbage and waste management , wood industry, and many more. 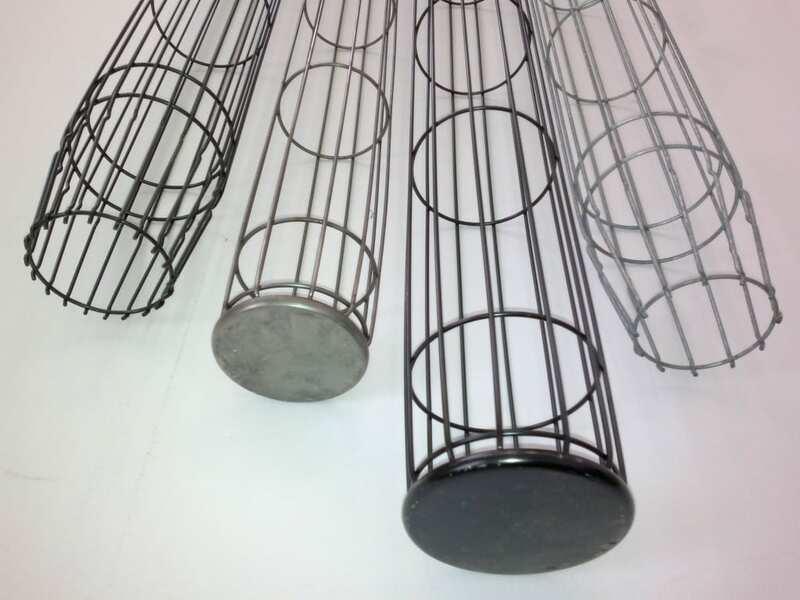 However, it must be remembered that the choice of suitable steel as well as the construction of a supporting cage depends on selection of material the filter bags will be made of. In the lifetime of your dedusting system, reasons may arise for a change of the originally chosen filter material. 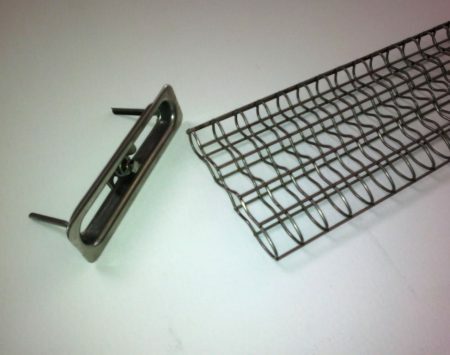 This will sometimes require replacement of the supporting cages. 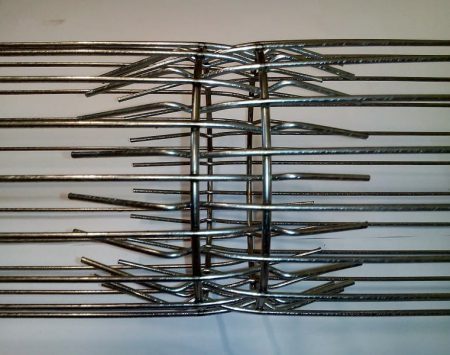 The number of longitudinal wires and the type of steel the cages are made of can be relevant then. 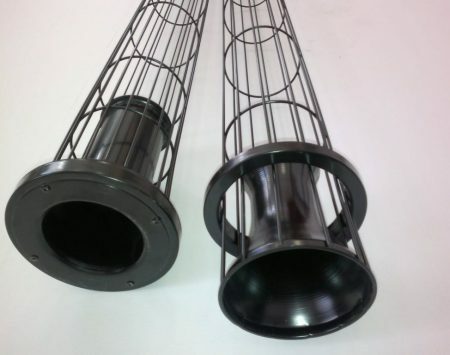 For example, filter bags made of glass fabric with PTFE membrane require supporting cages with at least 20 longitudinal wires (for a filter bag with 150mm diameter) and material more resistant to corrosion than AISI or cataphoresis. 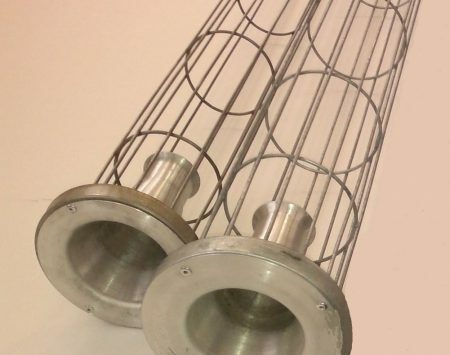 Supporting cages are mostly mounted top-down (from the clean side of the dedusting system). When this is not possible, they can also be mounted bottom-up (from the dirty side of the dedusting system). 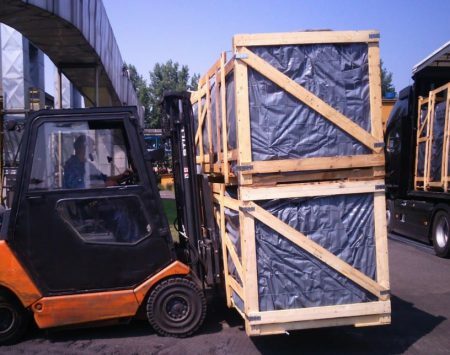 Gwarant-Eko GEKO FILTARTION can offer the above-mentioned supporting cages based on technical drawings (provided by the customer) or on grounds of our experience of many years in the business. or other materials of customer demand. 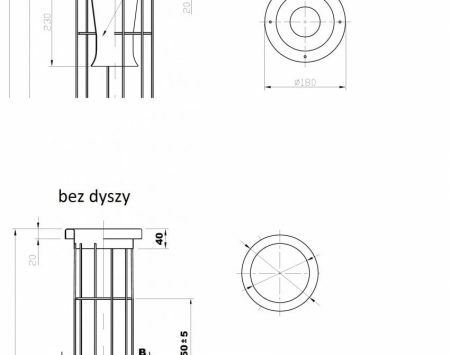 Range of diameters: Ø 60mm to Ø180mm. 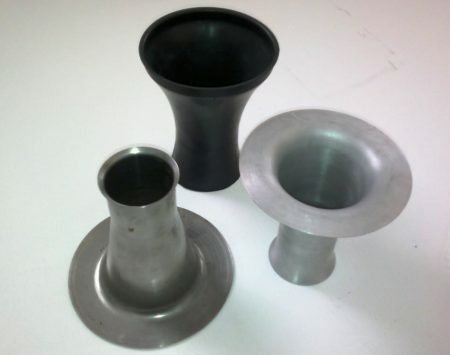 Lenght range of single parts: 500 mm to 8000 mm. 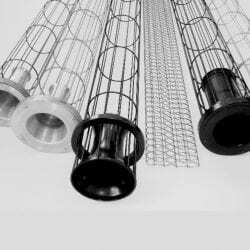 On special demand we can also offer diameters and lengths not in the standard range. 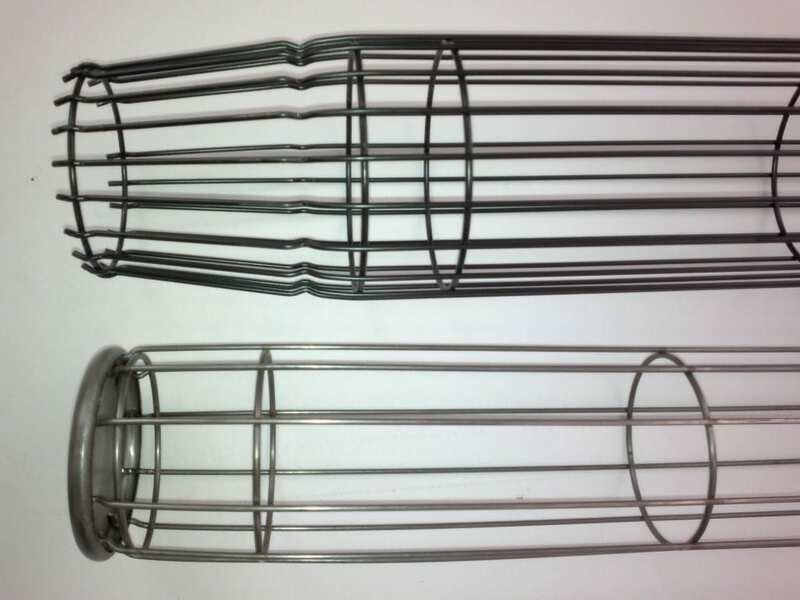 The longest supporting cages are produced from 2-3 separate parts, which are connected by special locks. Thus, the length of a support cage may be arbitrary. Number of longitudinal wires : 6 to 24 pcs in diameters of Ø 3,0 mm to Ø 5,0 mm. Step rings: every 50 mm to 300 mm or by request.